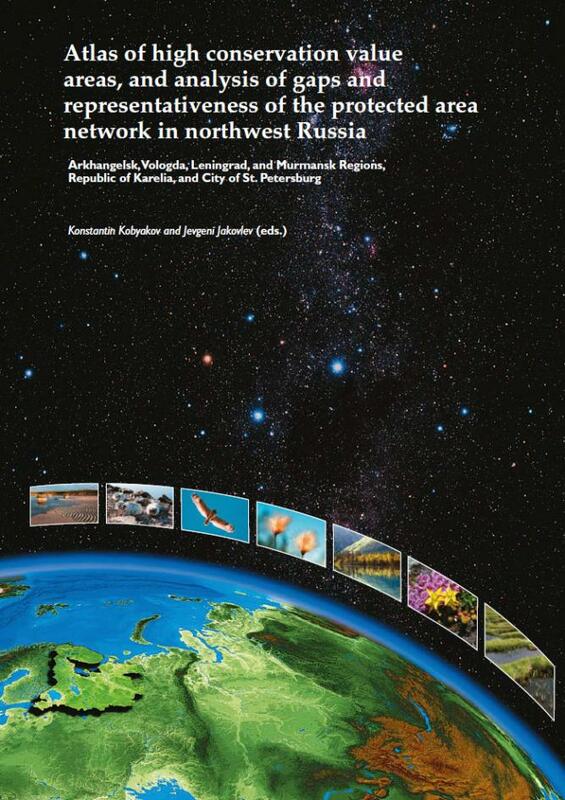 This report is an attempt to identify and map high conservation value areas in northwestern Russia that provide a home for the region's native biological diver-sity and ensure its ecological balance. A consistent approach in terms of method and criteria was applied across the region and remote sensing (satellite images) was widely used to acquire objective and up-to-date information. The mapped high conservation value areas were compared with the protected ar-eas network in the region to identify protection gaps. Regional as well as national level protected areas were included, and planned areas were considered along with already existing ones. Measures and priorities for further developing the pro-tected areas network are suggested based on the gap analysis. The maps of high conservation value areas in the map section are sufficiently de-tailed to aid the design of new protected areas. This report will be helpful to offi-cials in the natural resources and environment fields, ecologists, nature conserva-tion specialists, students and teachers of natural sciences, and the general public.